If you have jaw pain, a TMJ Dentist can help. TMJ can be extremely painful. It can impact your jaw, head, neck, and face. Initially, it may cause subtle pain and headaches. Many people mistake TMJ for something else because these initial signs are similar to headaches you can get in normal everyday life. The problem is that if you don't identify, diagnose, and treat TMJ early it will become worst and so will the pain. People with severe TMJ find it difficult to even open their mouth. Eating, speaking, and drinking can be extremely painful and at times, impossible. One of the initial signs of this is waking up with a locked jaw. If this has happened to you, schedule an appointment immediately so that we can examine and diagnose you. Fortunately, there are ways to help ease or eliminate the pain people experience with TMJ. 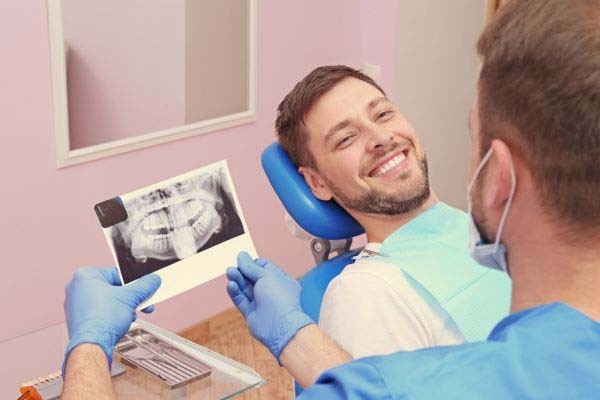 As a TMJ Dentist, we believe that it is important to correct the problem at its root source. By identifying what is causing the problem, we can create a treatment plan that puts patients on the road to recovery instead of simply masking the pain. That doesn't mean that you shouldn't use pain medication. If you need it, take it. Just keep in mind that isn't a long term strategy. Over time, the pain will get worse if the root cause isn't eliminated. Gentle massage. If you wake up in pain or unable to open your mouth, try gently massaging your face and jaw until the muscles start to relax. The key is to rub gently so that you don't agitate it any further. Wear a mouth guard. TMJ can often be caused by grinding your teeth at night. This pressure will put stress on your teeth, gums, and jaw. It can get so bad that your jaw locks together, making it difficult to open your mouth in the morning. 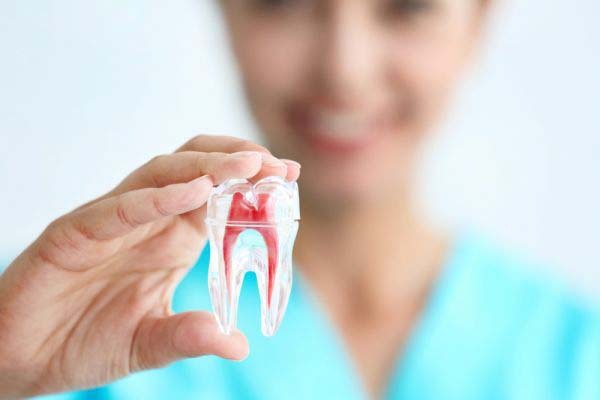 Wearing a mouth guard at night can prevent your top and bottom teeth from touching in order to prevent this stress, pain, and the resulting damage caused by grinding your teeth. Jaw exercises. There are certain exercises we can show you to strengthen your jaw and reduce your pain. This is a preventative measure that can help you to feel better. Just be careful to not overdo it since that could also cause further pain. Anti-Inflammatory Medication. Taking Ibuprofen or other anti-inflammatory medication can help to reduce the swelling in your jaw muscles and the pain that you are experiencing. Joint Surgery. As a last option patients can undergo joint surgery but this should be avoided if possible. Surgery always has a new set of potential complications that can lead to additional pain and problems in your jaw. As a TMJ Dentist, we help to prevent the condition from worsening and can often reverse the damage through ongoing treatment. If you suspect that you may suffer from TMJ call us today and schedule an appointment so that we can help you to get on the road to recovery.